Dr. Gary Z Harris has practiced Endodontics in Sherman since 2001. 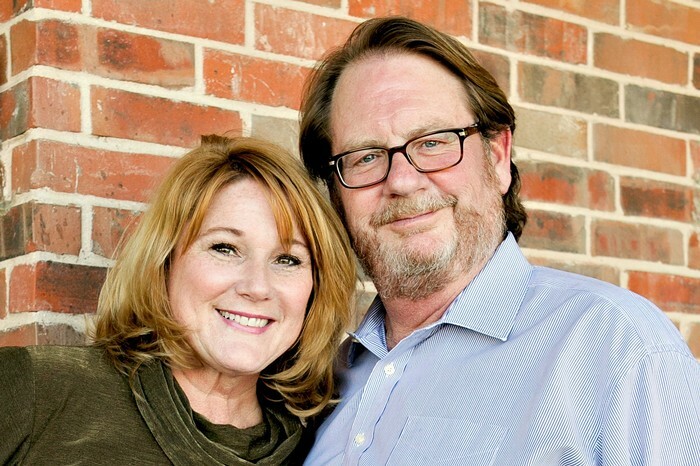 Before moving to Sherman, he practiced Endodontics in Plano for over 20 years. Dr. Harris graduated from Baylor College of Dentistry in 1979 and received his Certificate in Endodontics from LSU School of Dentistry in 1981. He has been involved in local and international organized dentistry and endodontics throughout his career. 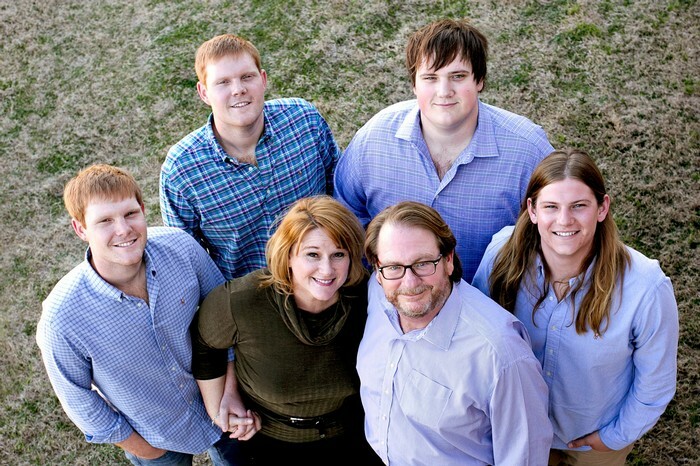 Dr. Harris and his wife, Kathy, have been married 30 years and have 4 grown sons. Kathy and Gary live in Gunter where they enjoy a rural lifestyle that includes hunting, fishing and boating.